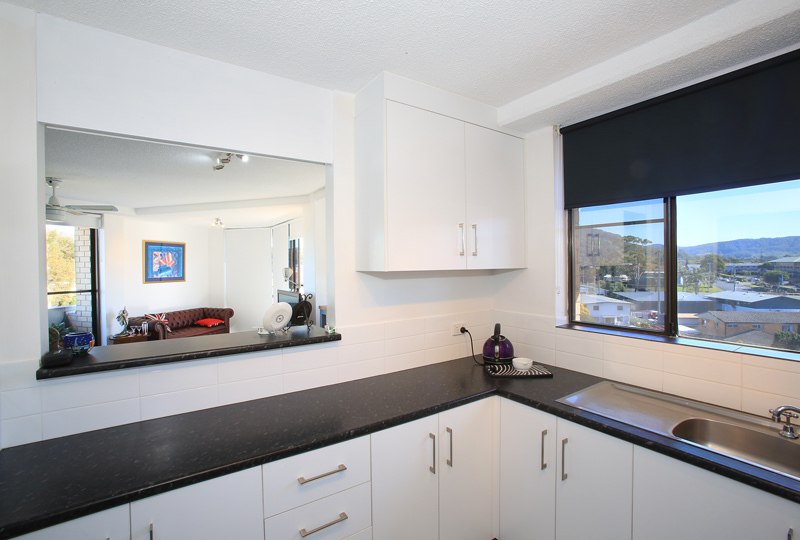 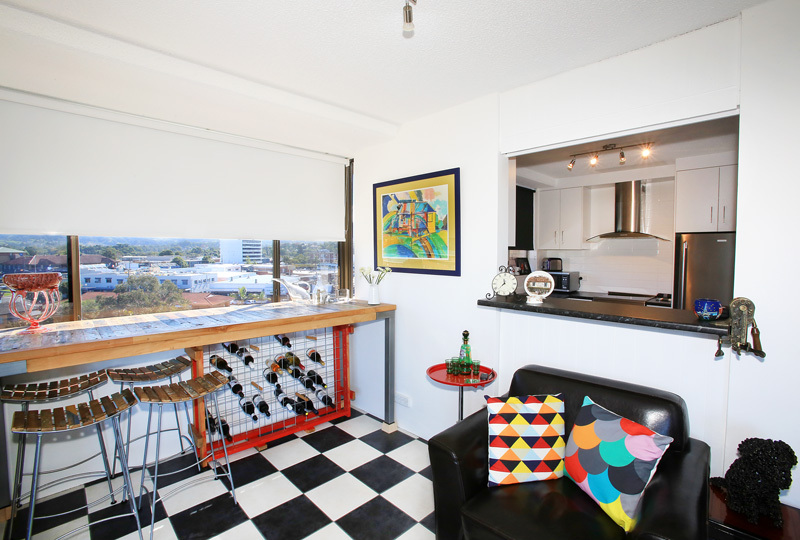 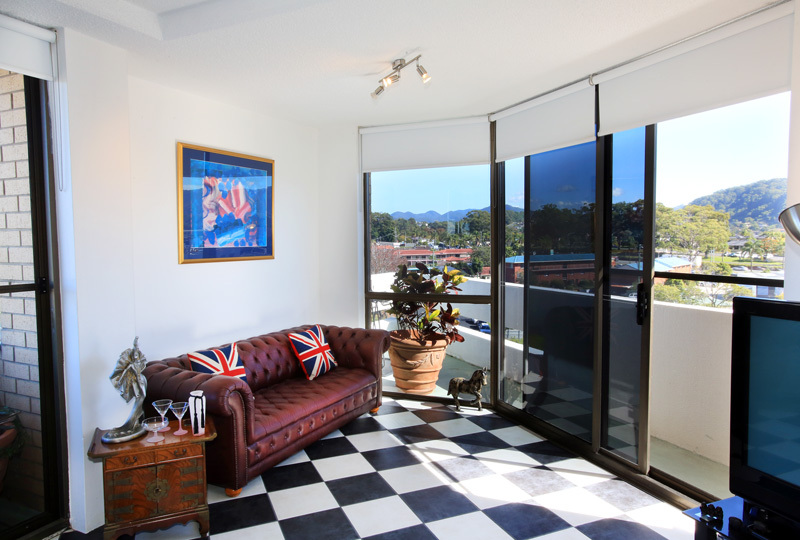 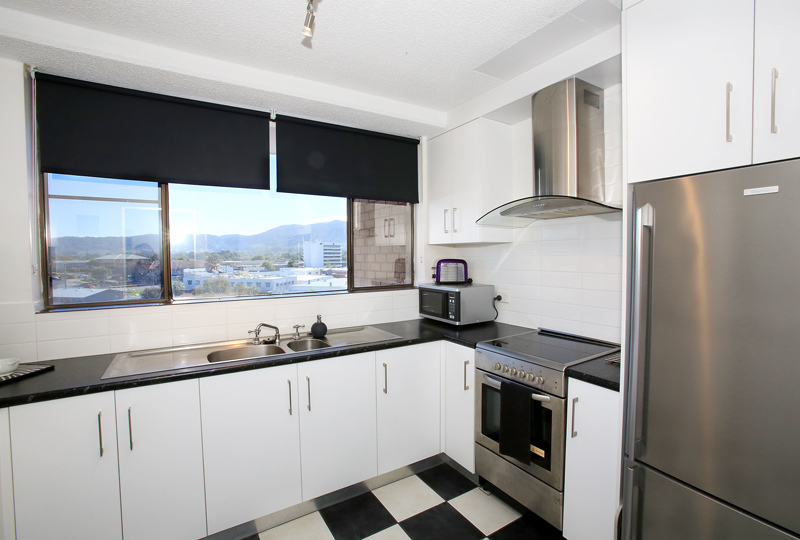 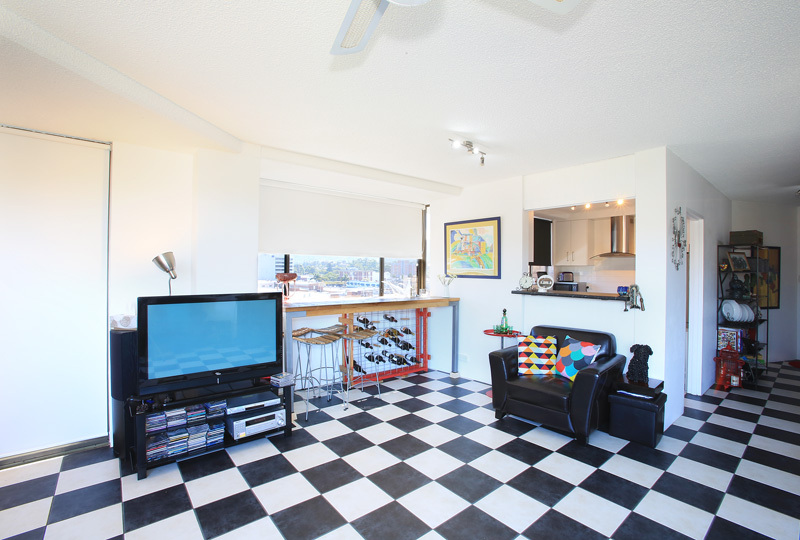 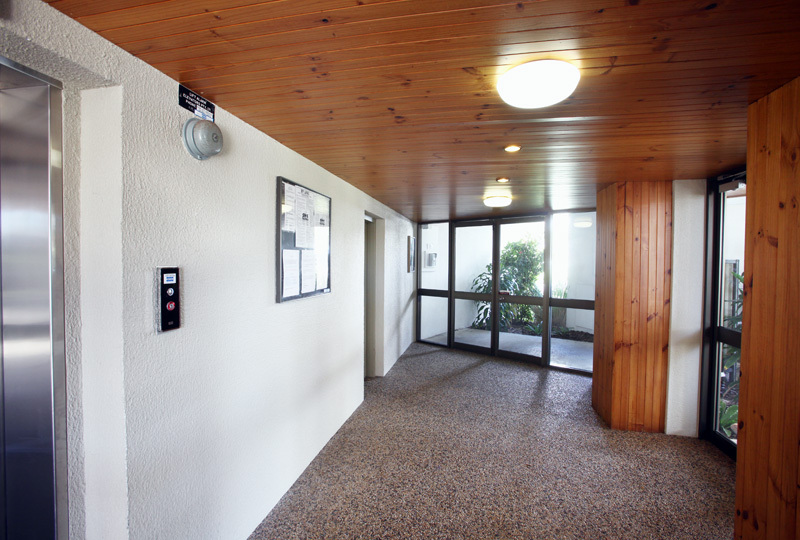 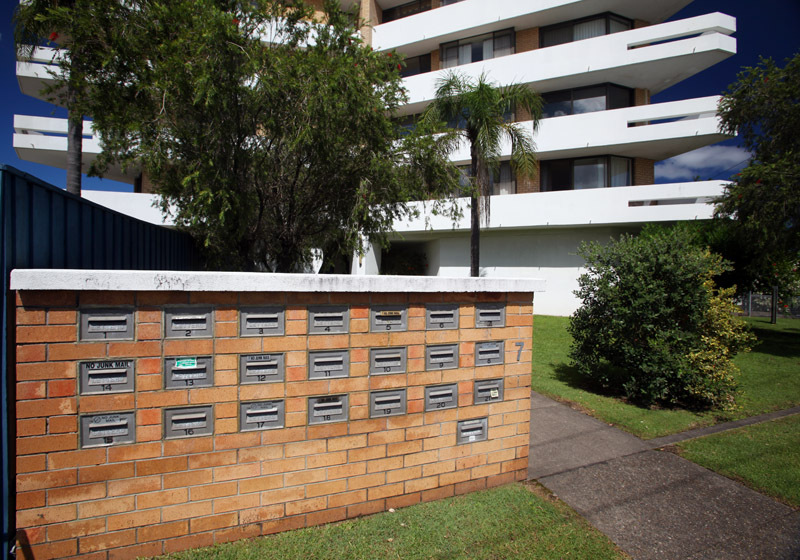 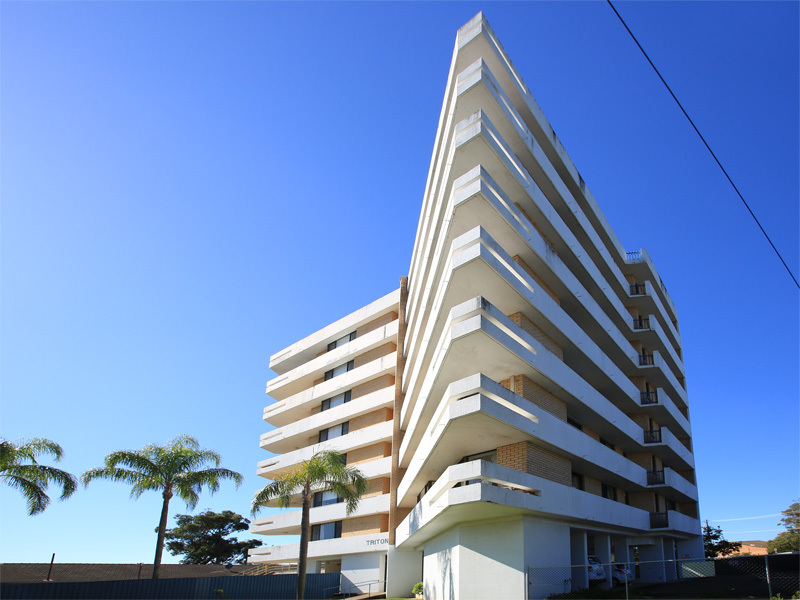 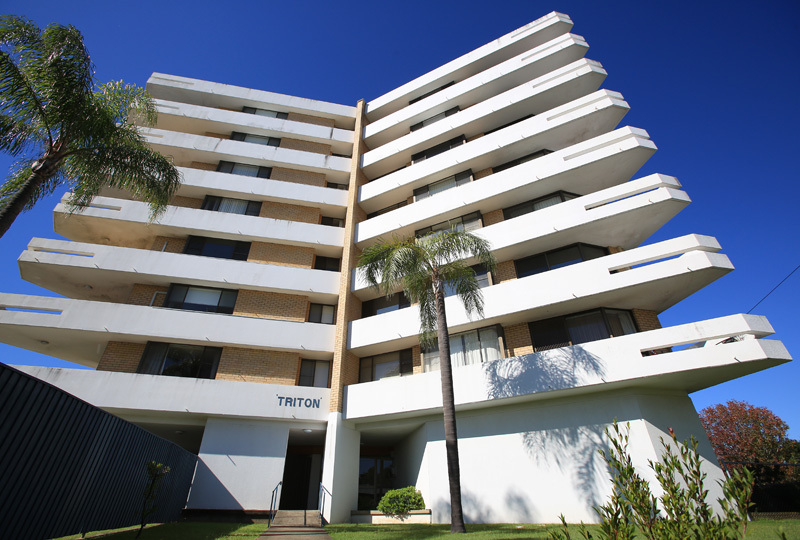 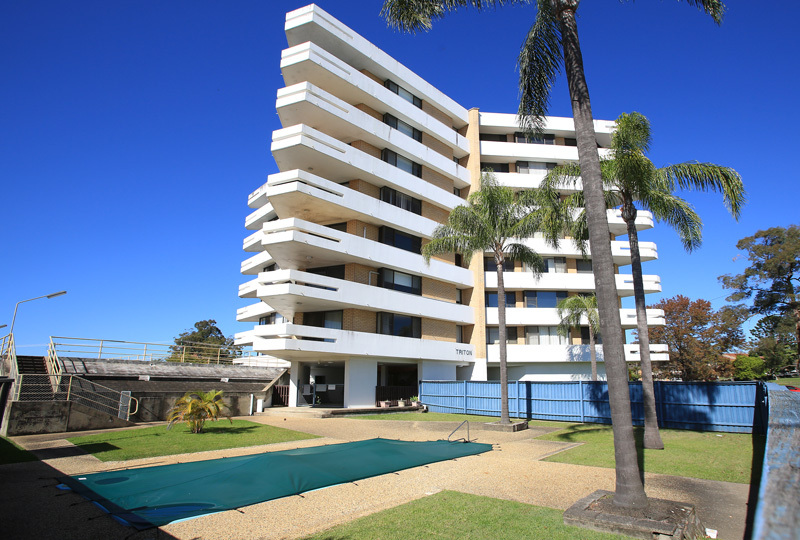 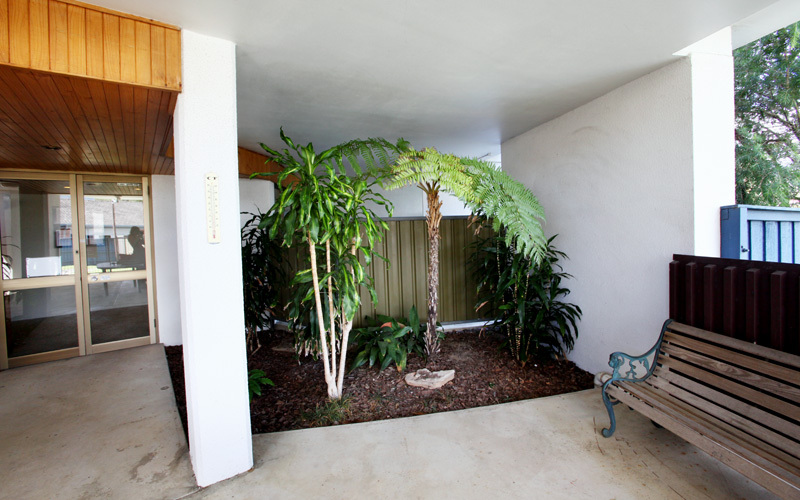 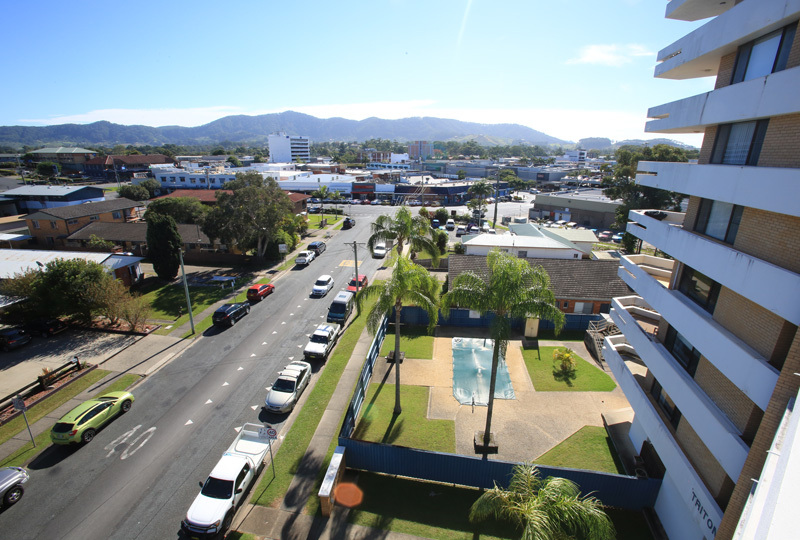 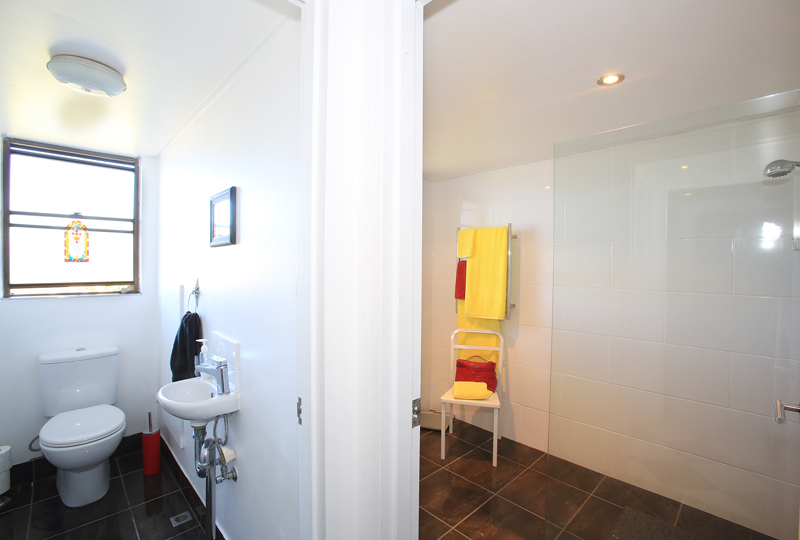 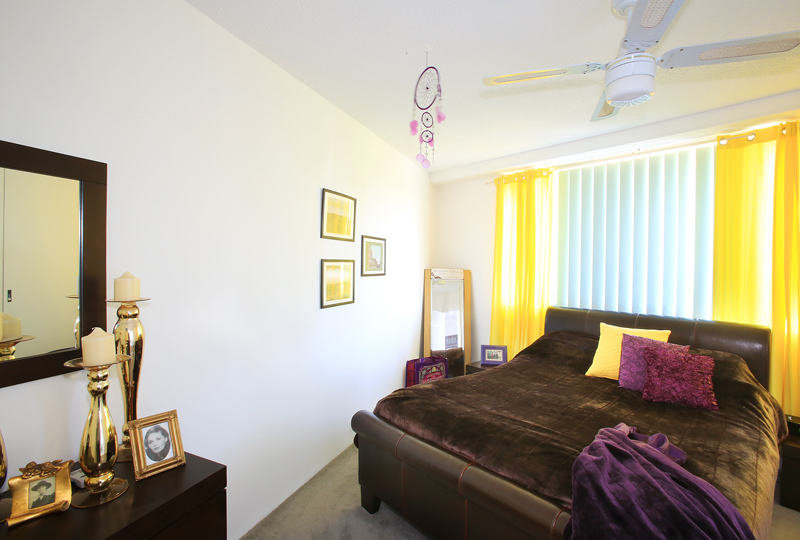 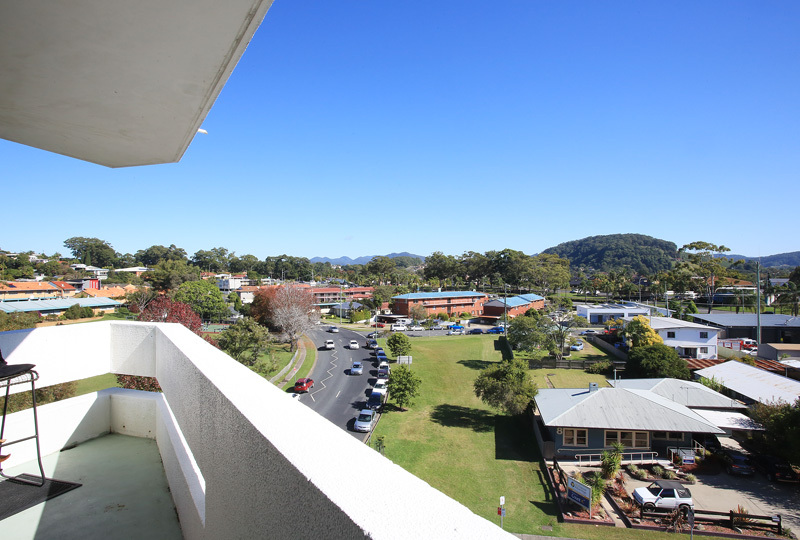 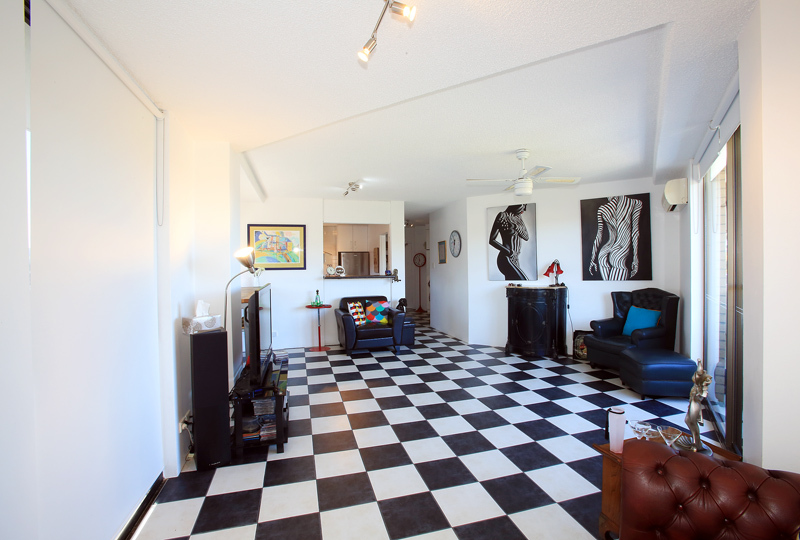 Situated right in town amongst Coffs CBD, central to Park Avenue, the Mall in Harbour Drive, and the Ex-Services Club, the convenience of this apartment is obvious. 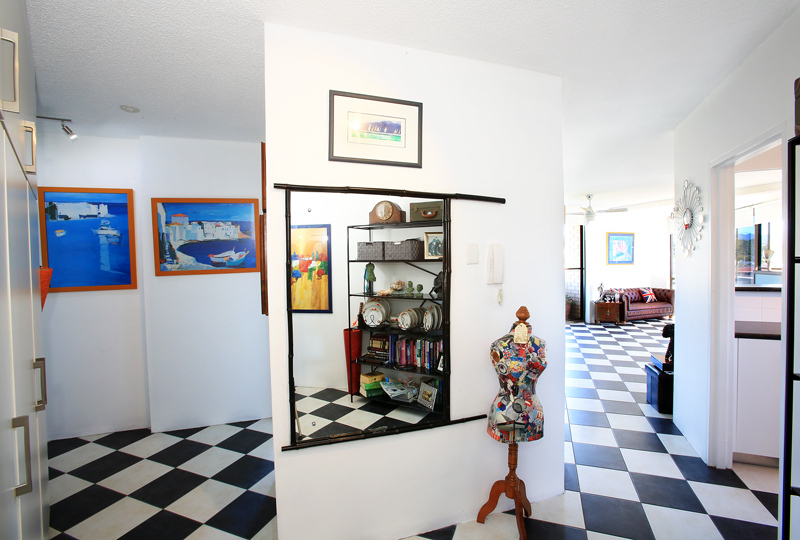 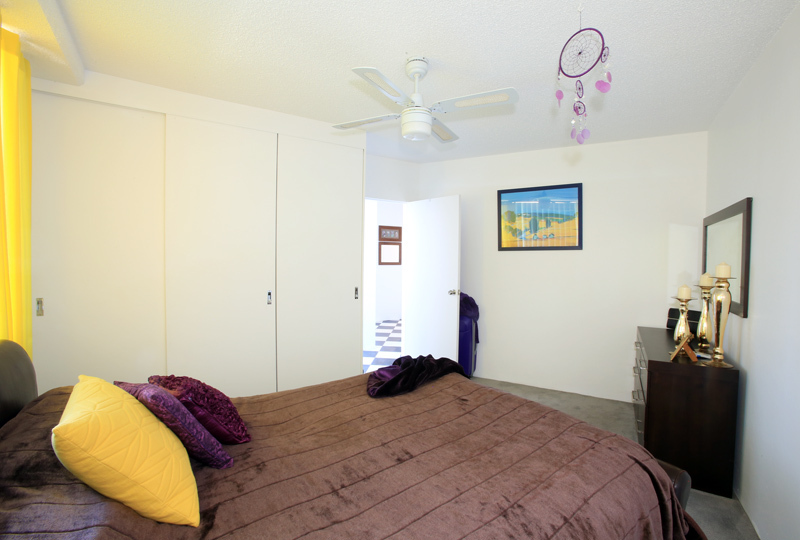 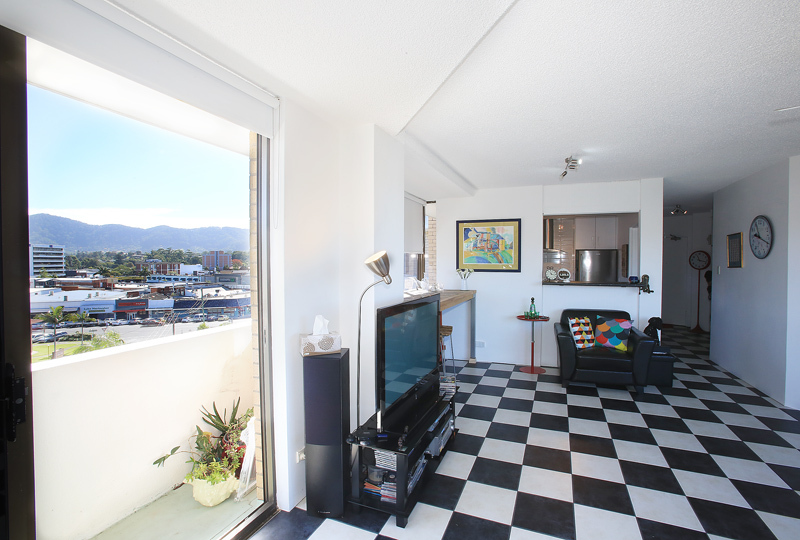 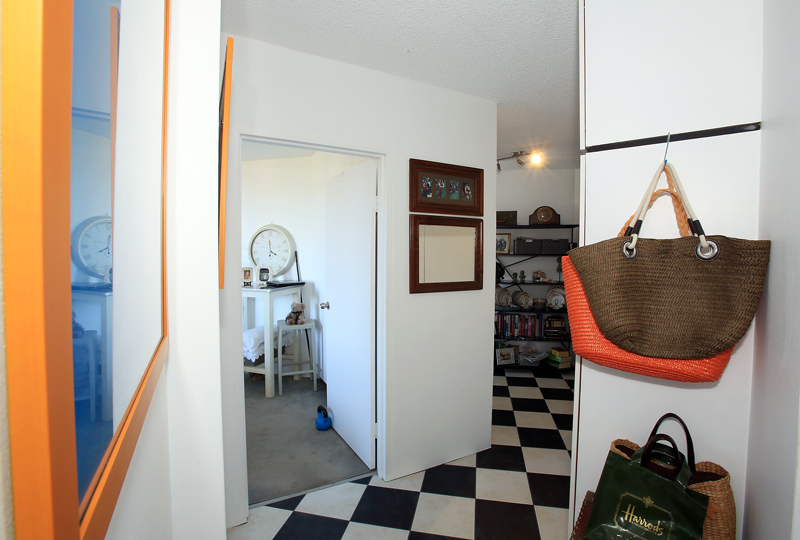 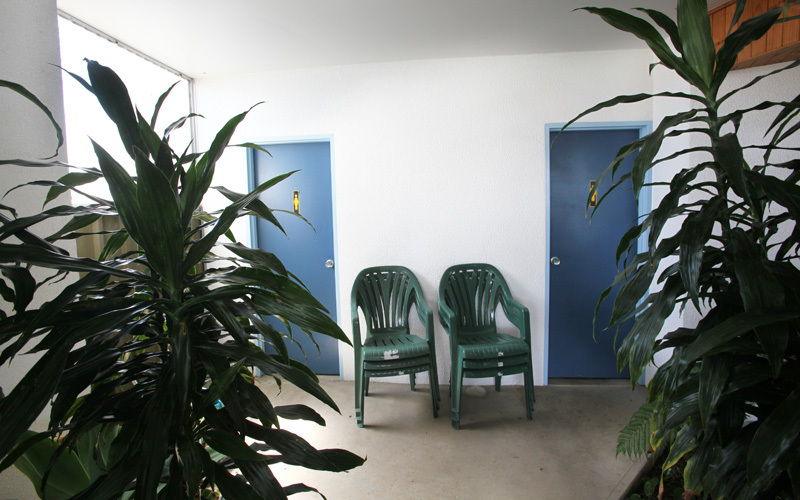 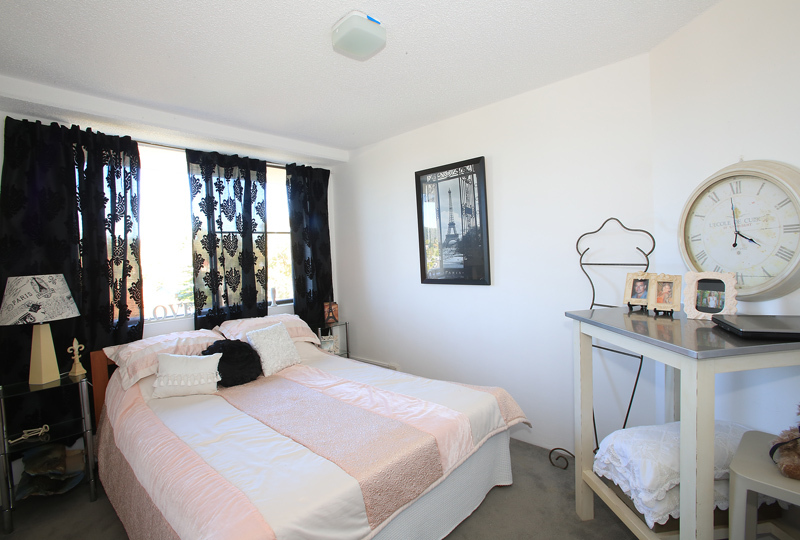 Located in a secured complex with two bedrooms and built-ins, separate toilet with vanity, internal laundry with dryer, compact kitchen with dishwasher and servery. 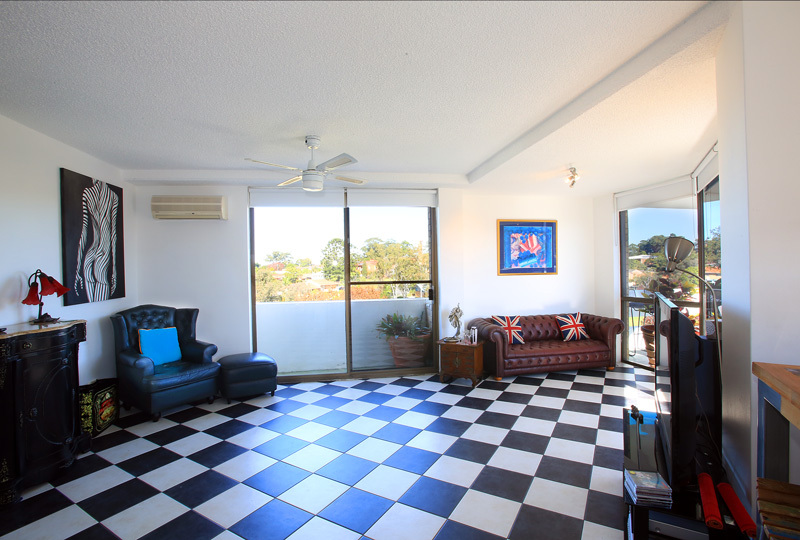 A spacious living area leads to the balcony with views over the city to the hinterland providing an enjoyable place to relax and entertain. 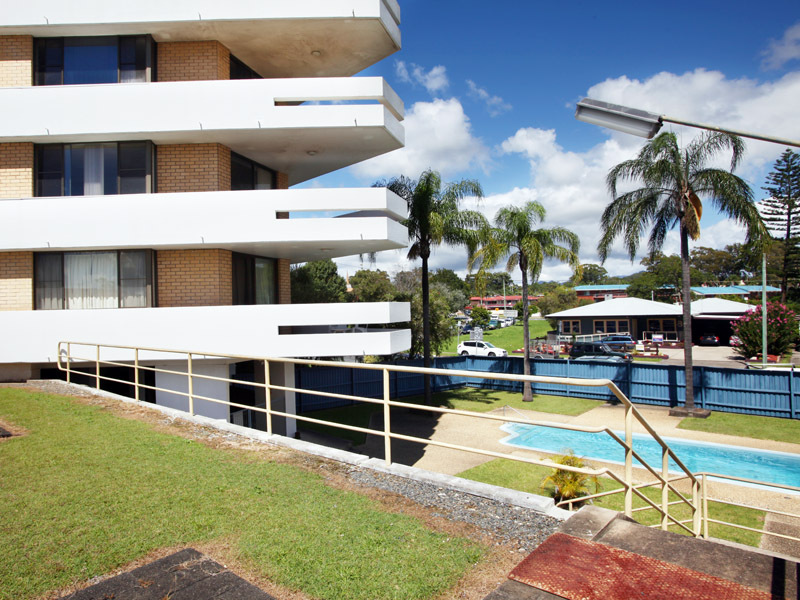 The leisure facilities including an in-ground pool and BBQ area add to the overall appeal with under-cover parking and a storage bay completing the picture.